From the south of Sweden to the rocky desert of the United States! 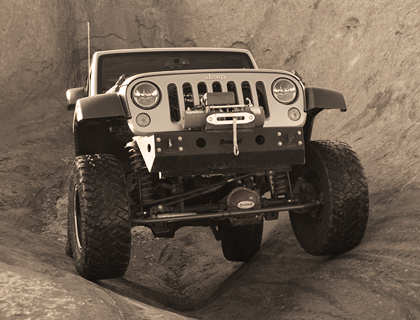 Off-road capability with Jeep! All are welcome. Novices and experts. Our activities in Skåne, southern Småland and the US has something for everyone. 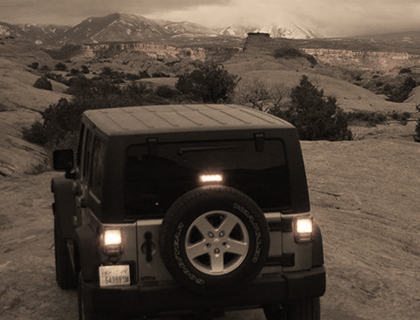 Jeep driving in the picturesque setting of Osterlen or peri-urban environment in Malmo, southern Småland or Utah. 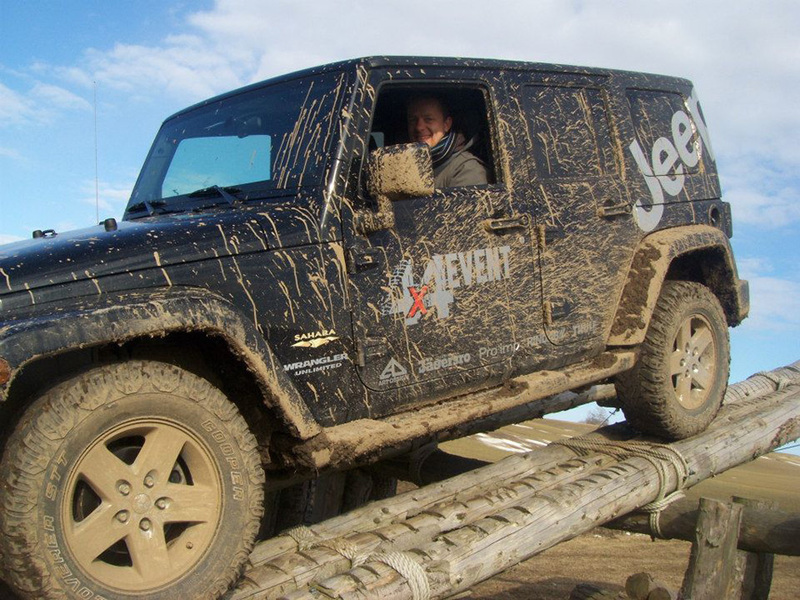 Welcome to the 4×4 adventure! 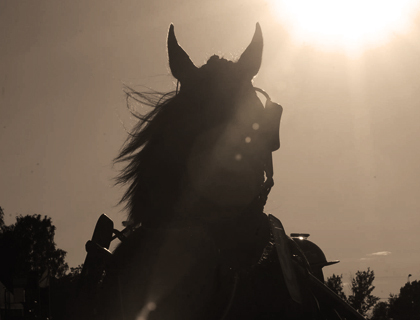 In Malmö we’re partners to Jägersro Trot & Gallop about 15 minutes from the city center. The name Urban Adventures says it all! 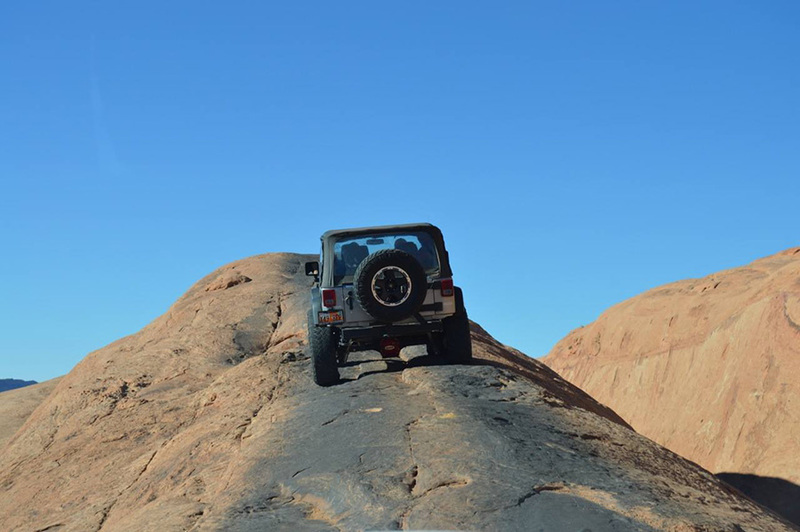 Of course you can drive the Jeep over challenging stock obstacles. It is varied and exciting. But you also have the opportunity to challenge yourself with activities like: Kayak Slalom, mountain biking, rapell from one of grand stand roofs, “double sulky” behind a real racehorse. Ponytrot, you, yourself compete with your friends. The “electronic horse” is very challenging. To exercise the abdominal, back and leg muscles without “ripping out” race horses, jockeys use an “electronic horse”. Test how long you stand on the horse compared with a jockey. Jägersro Restaurants offer good food and great meeting spaces. Why not combine some of our activities with a horse race evening? Perfect for corporate events and team building, bridal showers or bachelor partys. 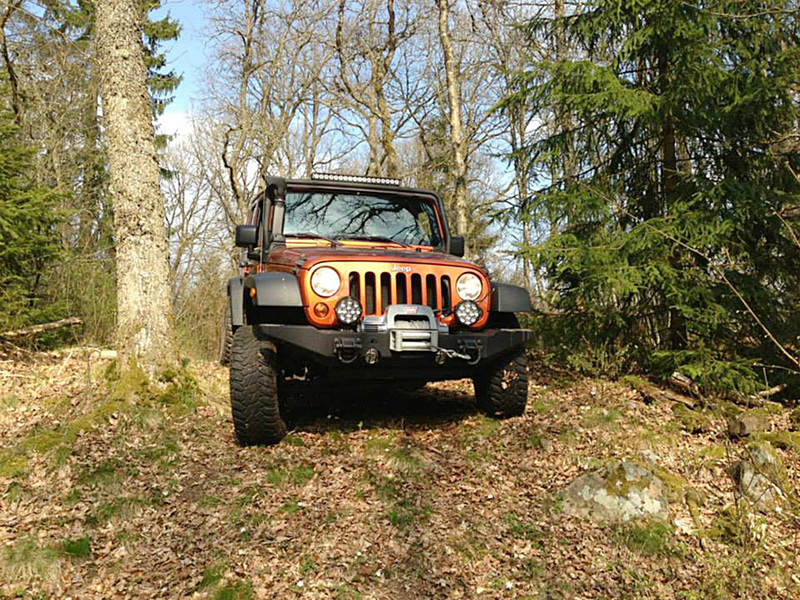 Offroad intro: 595 SEK per person. 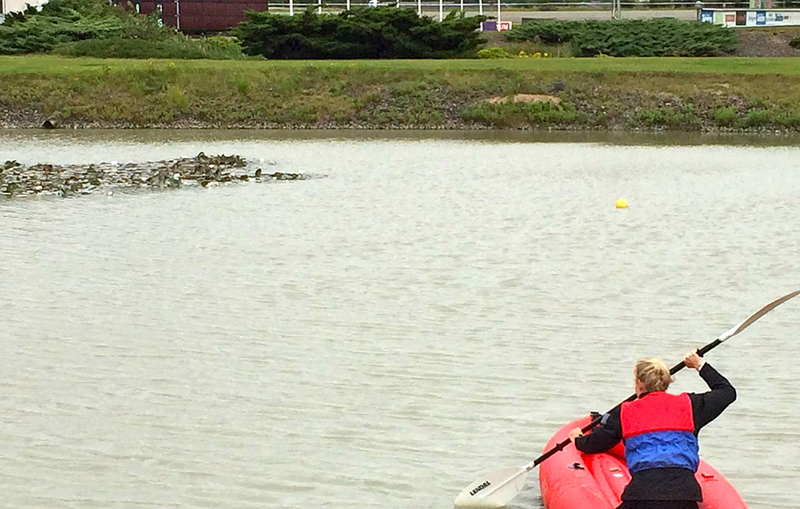 Offroad Intro, basic technology, spotter/guide signs, you’ll pass over 3 obstacles. Aprox. 1,5 hour. Great Adventure: 795 SEK per person. Now you’ll pass over 4 obstacles. You’ll get a deeper understanding of how to handle the your car. Aprox. 1,5 – 2 timmar. 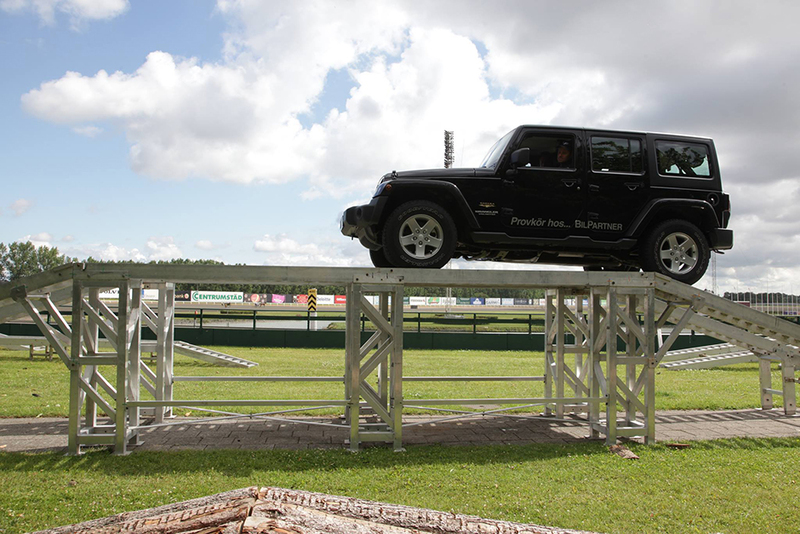 Introducing the Jeep driving where you get to drive 3 different obstacles. 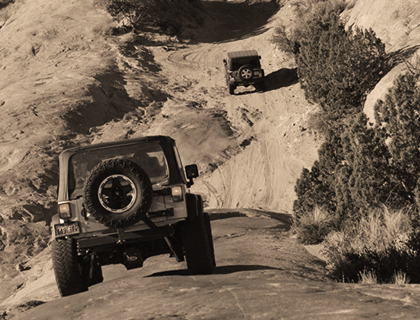 Suitable for those who want a brief introduction to off-road. Duration approximately 1 hour. Now you get run over 4 obstacles and slopes. 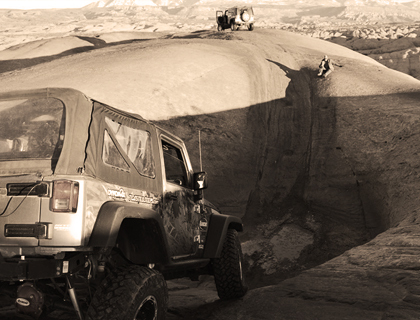 Suitable for those who want a richer experience and deeper insight into off-roading. Duration 1.5 to 2 hours. 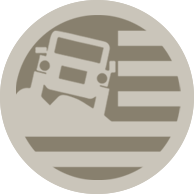 Includes driving training, driving instructions and for about 2 hours. Coffee and snacks are included. 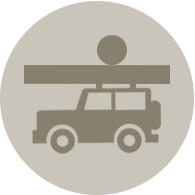 The product is a whole product, a larger extended adventure compared to our private tours. 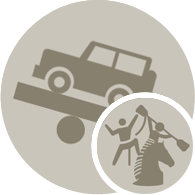 Activities such as clay pigeon shooting, drive load / excavator, ATV, whiskey tasting, paragliding and repfirning. If you put your conference on Osterlen we have good contacts with hotels, B & Bs and restaurants. Contact us for prices and quotes. 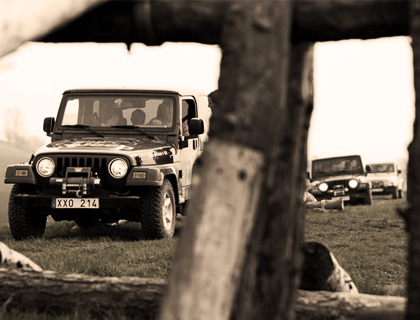 Starting in spring 2015, we offering a weekend package with Jeep driving in southern Småland. 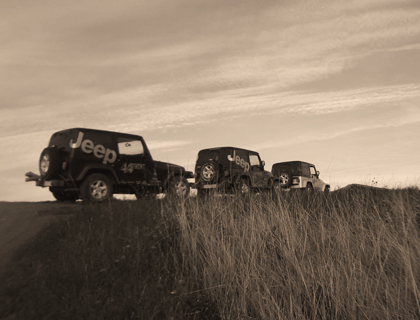 We‘re leaving in the morning from Malmö or Österlen in our Jeep cars. Coffee along the way. About three hours later we arrive in Småland. Outdoor lunch in the woods. 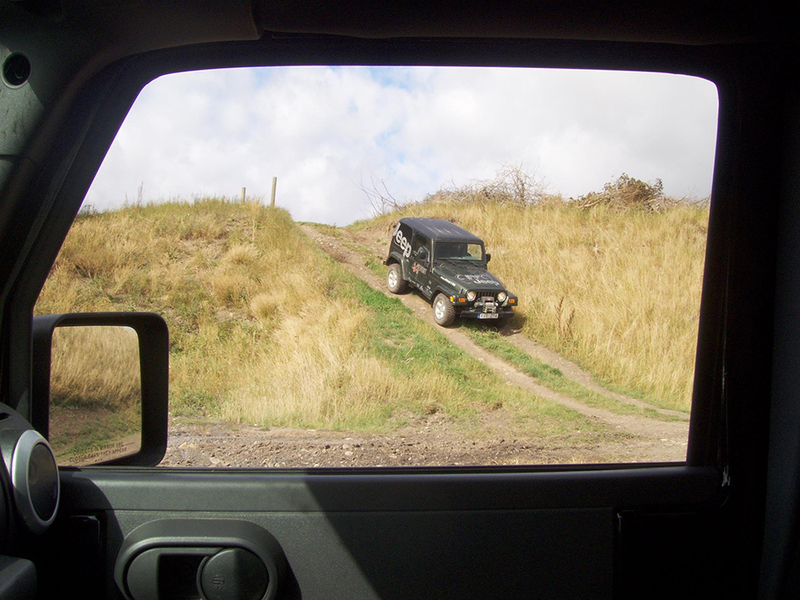 Then it’s time for our first offroad trail. 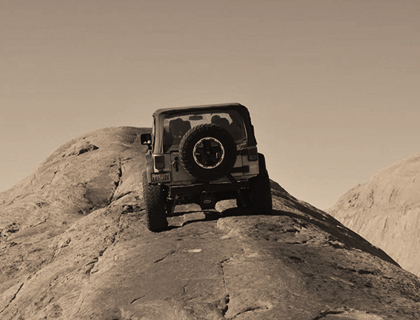 We’ll experience challenging natural obstacles along the way. 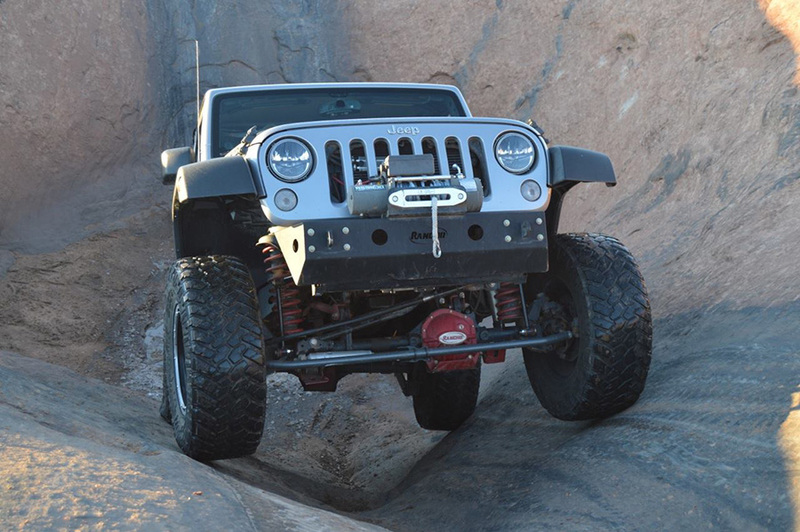 We may need to use our winch. As evening approaches, we drive to the JA Ranch & Lodging. 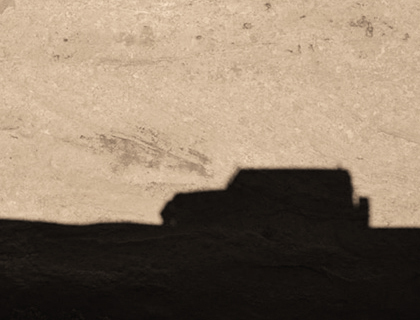 A design hotel in the true western spirit. We check in, get rid of the dust, then we meet in the saloon for a beer. 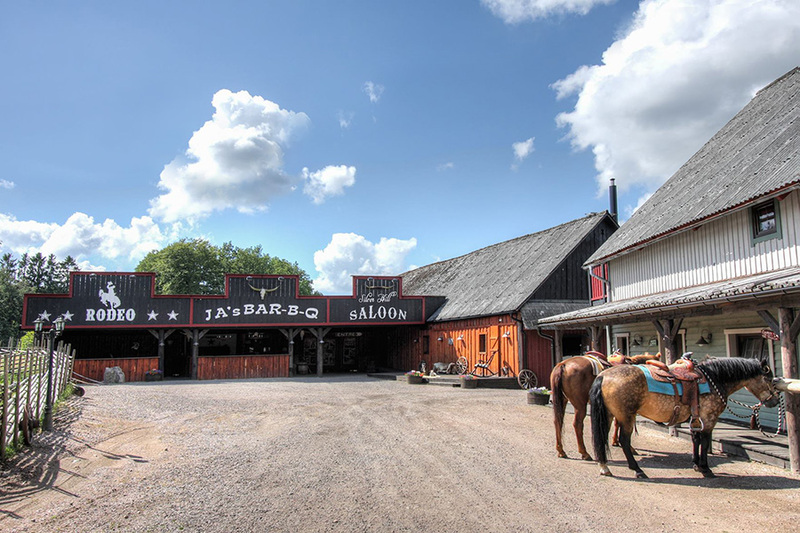 At dinner we’ll enjoy the tasty JA ranch patented, barbecue buffet from the “smoker”. Day two begins with breakfast before we go into the wild again for a new challenging trail. This trail is harder. Before the return to the south, our cook brings lunch. We are back in Skåne late afternoon after two exciting days in the Småland wilderness. 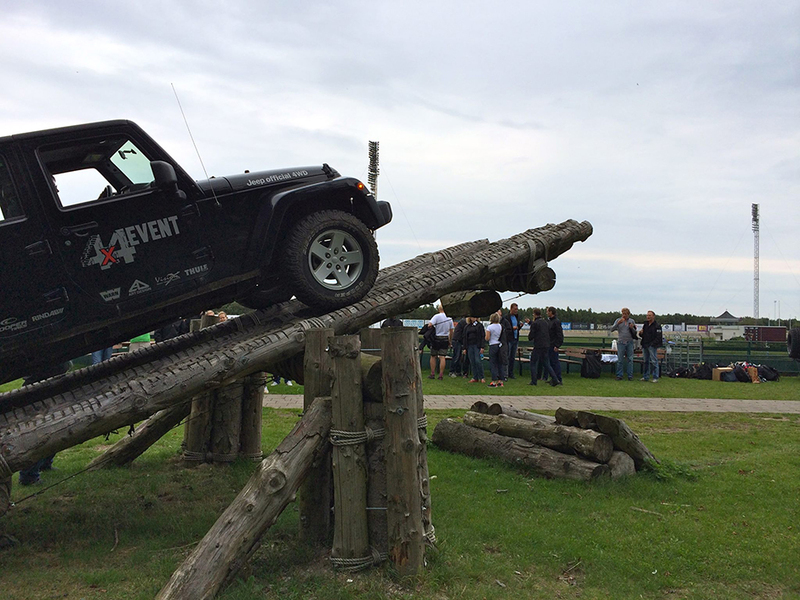 What you get: Skåne return of Jeep vehicles, including fuel, experienced leaders, equipment in cars, two coffee breaks and two lunches outdoors, Bar-BQ buffet and dessert, a double room. Exciting experiences. 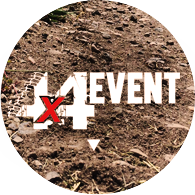 Conference, Corporate Event or Team Building. We offer packages from half a day to several days. Contact us for a proposal and quote. 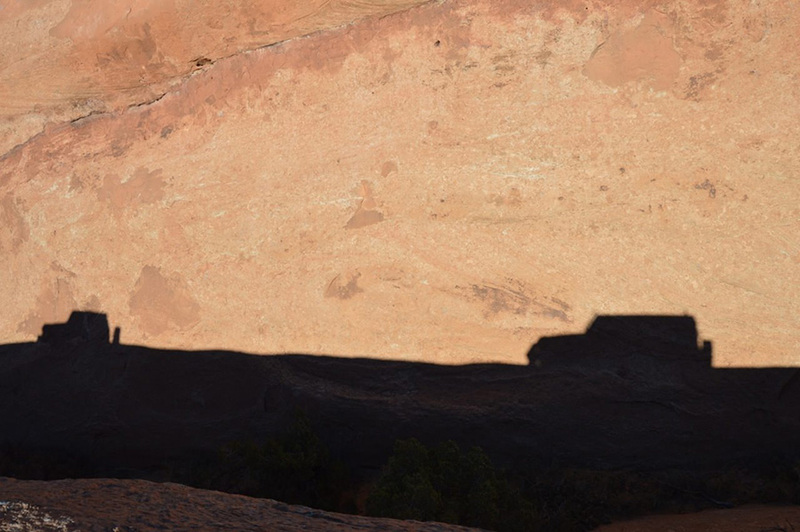 Moab – an adventure with a taste for more! 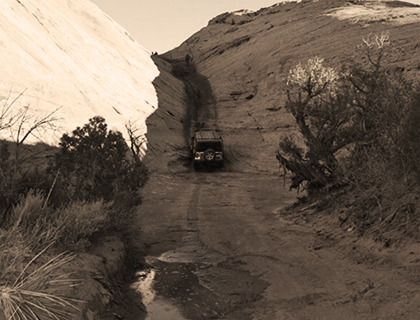 If you are the slightest interested in offroad and beautiful nature, Moab is something of a heaven. 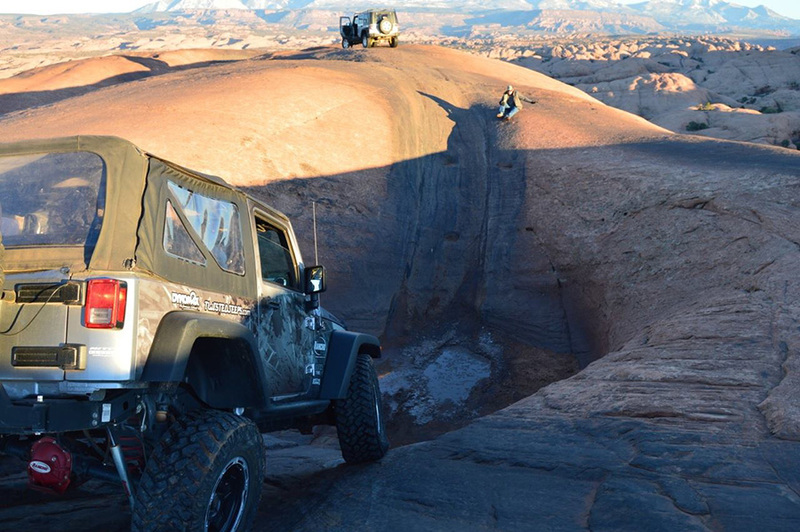 Moab is one of the most famous off-road areas in the United States. 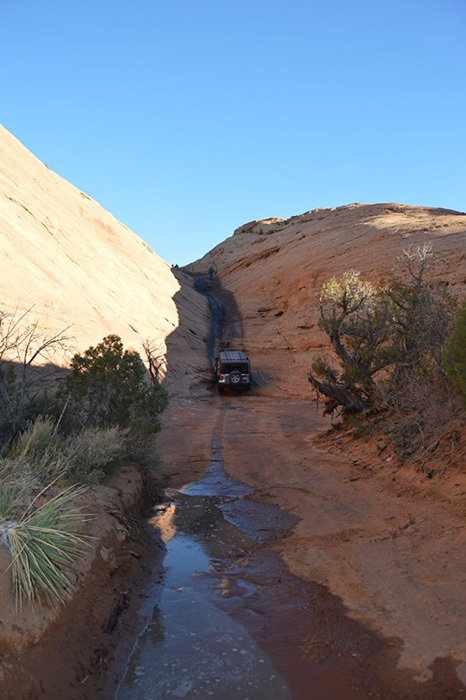 You’re going to Moab if you want to drive in a stunning nature of vast sandstone cliffs, the experience resembles nothing of what we have Europe. In mid-November, we do a final test trip to Maob for final refinements. We will return when we are back. 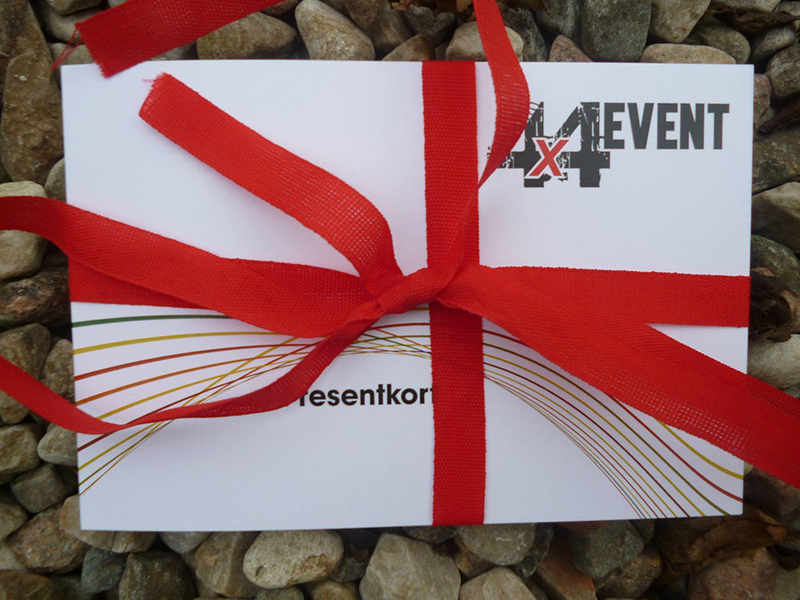 When planning your conference, corporate event or team building and unable to come to Malmö or Osterlen, we can come to you. 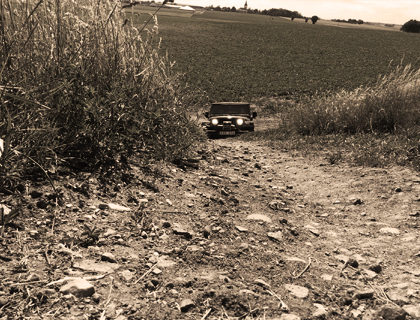 We have a mobile offroad “trail”. We transport it in two ways, depending on the distance. 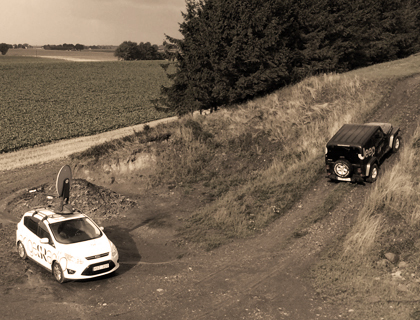 With two Jeep cars and two large Thule Trailer. Or truck. 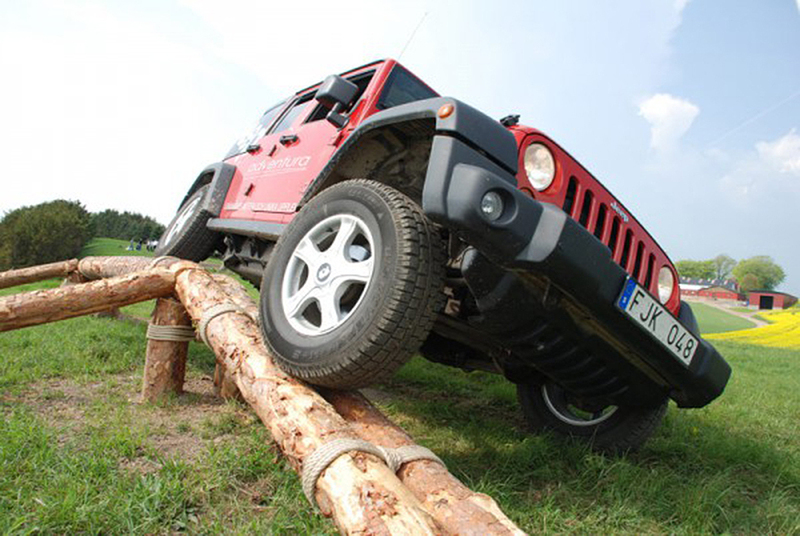 Experience the exciting and challenging driving obstacles near you. 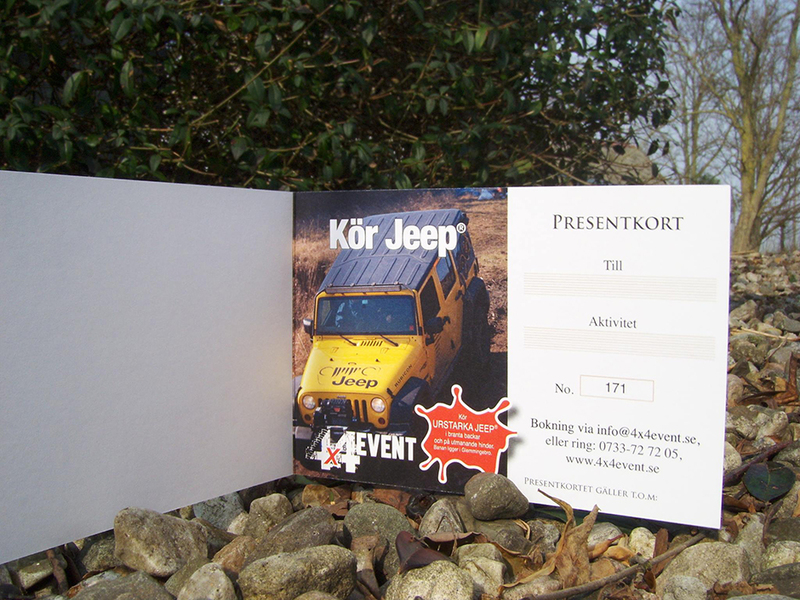 Maybe you have a car company and want to show off what your car can handle for your clients? Or just that you want to do something different for your staff or customers? This is your opportunity to Customised sew your eventumang. Either have it in you or in one specific location. Contact us for a proposal and quote. 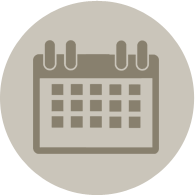 This allows you to customize your event. Either have it in you or in a specific location .. Contact us for a proposal and quote. 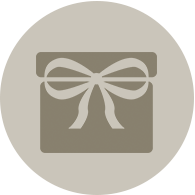 Give away one of our activities as a birthday gift, to the student, to your emplyees or to the bride or groom to be. An experience gift that creates memories! 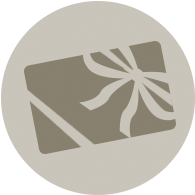 Book your gift today and we deliver by mail! 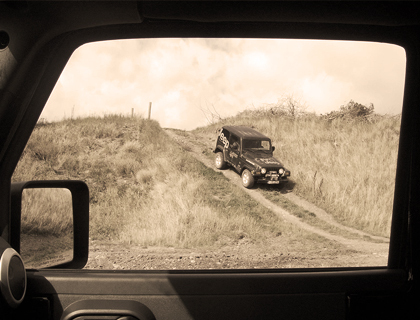 Why not give away an offroad driving experience as a Christmas gift to your staff? 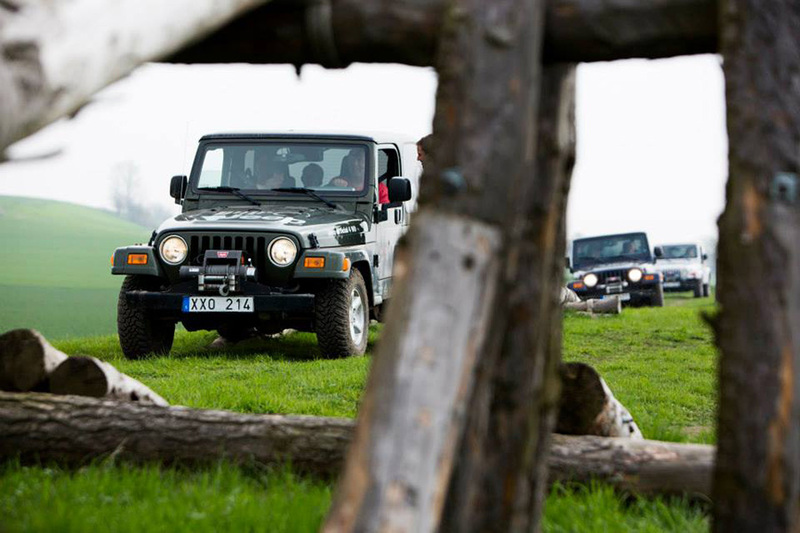 Off Road intro: 595 per person. 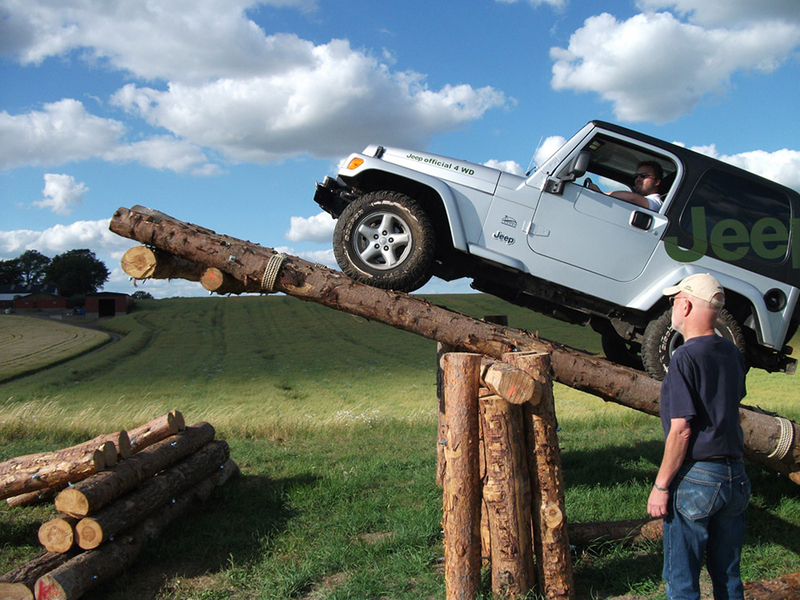 Introducing the Jeep driving where you get to drive 3 different obstacles. 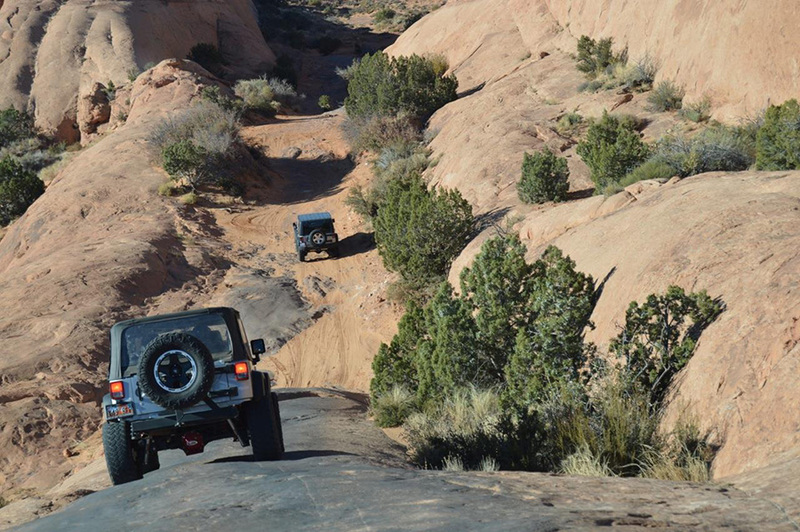 Suitable for those who want a brief introduction to off-road. 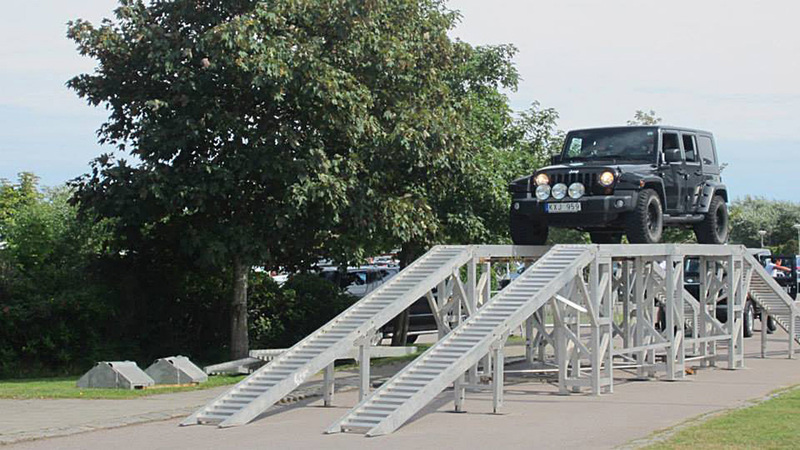 Includes driving training, instructions and run for about 2 hours on our courses in Malmo or Osterlen. 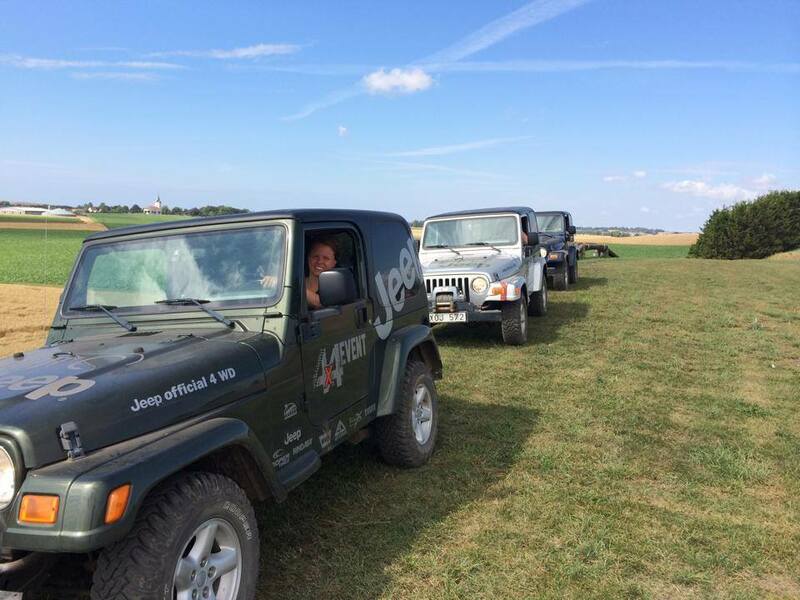 We offer Jeep driving scenic Österlen or peri-urban environment in Malmö. 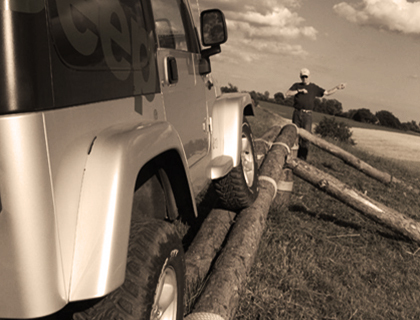 Off-road trails are constructed with solid barriers of logs. 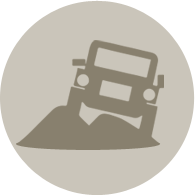 We have created a number of obstacles that recreates the difficulties you may encounter when driving off-road. 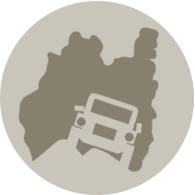 We can also take the adventure to you with our mobile web which we take to you on two large trailers, we deliver our mobile jeep adventure across the country. Perfect as events for the company or different birthday party. 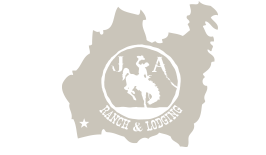 Dan’s career has been characterized by work in the automotive sector. He started as a mechanic and then came rapidly into new branches of industry. 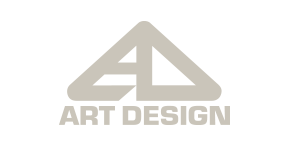 Service, sales, public relations and marketing. He has been training manager at SAAB SCANIA PB, project manager for major exhibitions and events for the Detroit-based George P. Johnson Company USA. 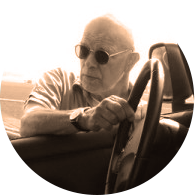 Since 1993, Dan worked for companies such as Jeep in different contexts. Trainings, events and exhibitions are some of the things that work has entailed. 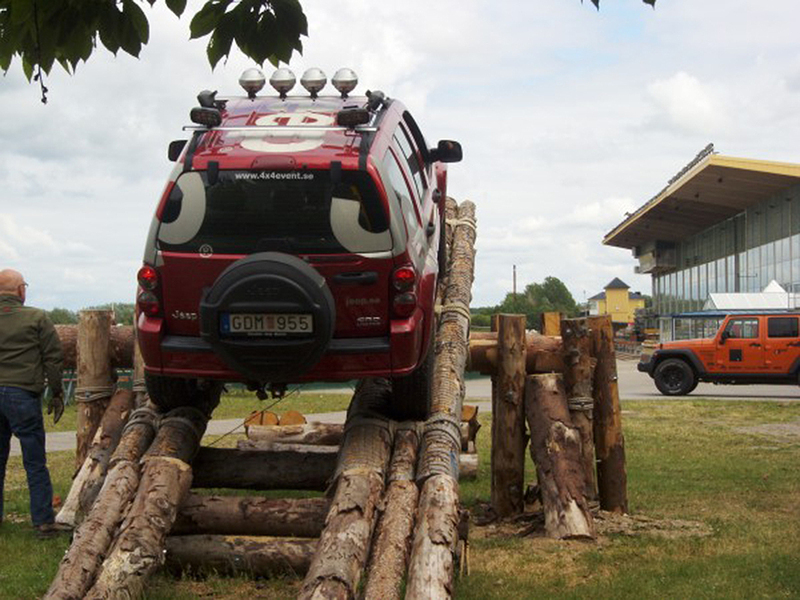 In recent years, Dan was responsible for the Jeep partnership at Kolmårdens Zoo in Östergötland and the Jeep Academy in Grythyttan. As a result of his extensive knowledge and dedicated work, he is now one of the country’s more famous names in 4WD driving. We have several qualified instructors linked to us. 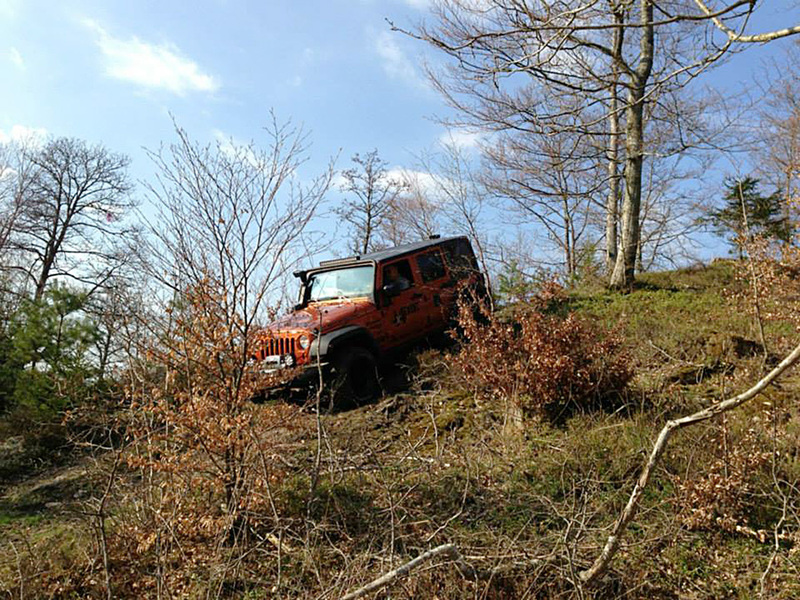 Many people with a background as adventure guides and offroad instructors. We use cars under the Jeep. A really good reason. 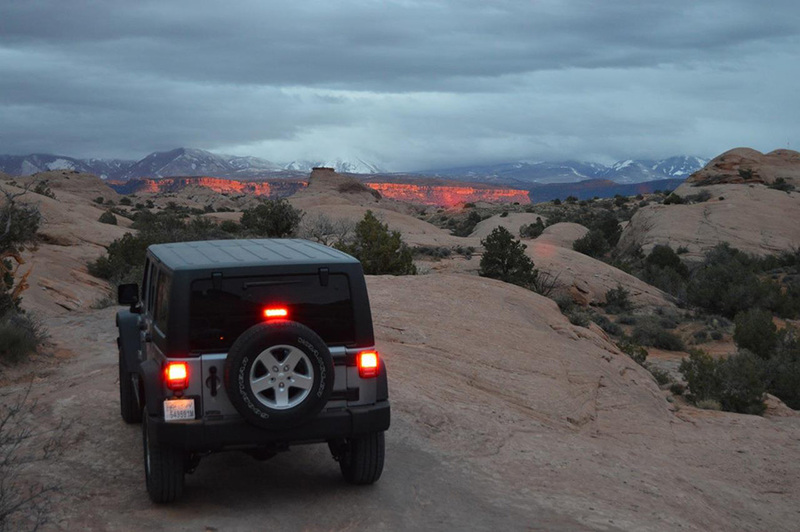 It’s Jeep that is original for less wheel-drive vehicles. 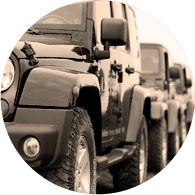 We have the following Jeep models Jeep Wrangler Unlimited, Wrangler, Cherokee and Grand Cherokee. 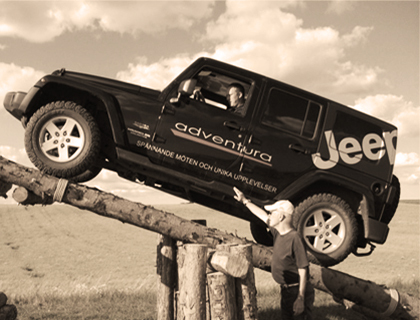 In autumn 2011, a Jeep Wrangler Rubicon Unlimited ’11 incorporated into our fleet. The car has extra fitted during the winter months. 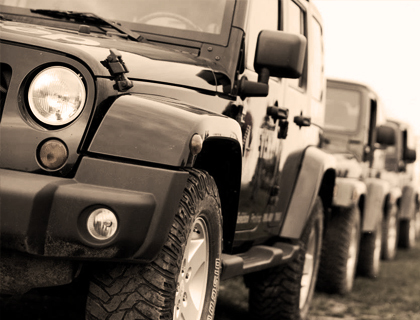 In the autumn of 2012, we purchased an additional Jeep Wrangler Unlimited ’11 that reinforces our car fleet. 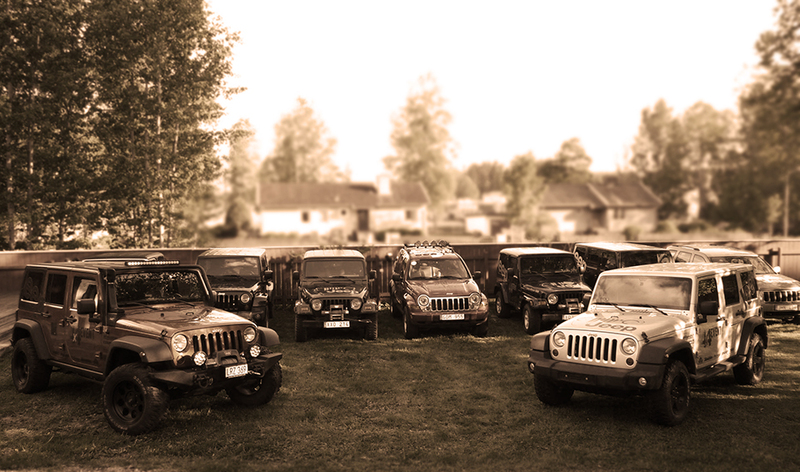 In total we have nine Jeep cars. The cars are model year ’06 or newer. They are all inspected, serviced, understated and “in service”.